Happy New Year, friends! Wow, it’s been awhile since I’ve posted! Couple of weeks away visiting family, no internet, munchkins afoot and more home-cooking than I could eat in a year….it’s been a lovely break. 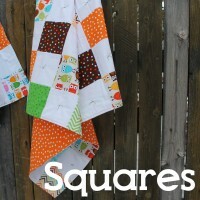 Wanted to invite those of you in Colorado, to come stitch up the first Sugar Block with me next week! 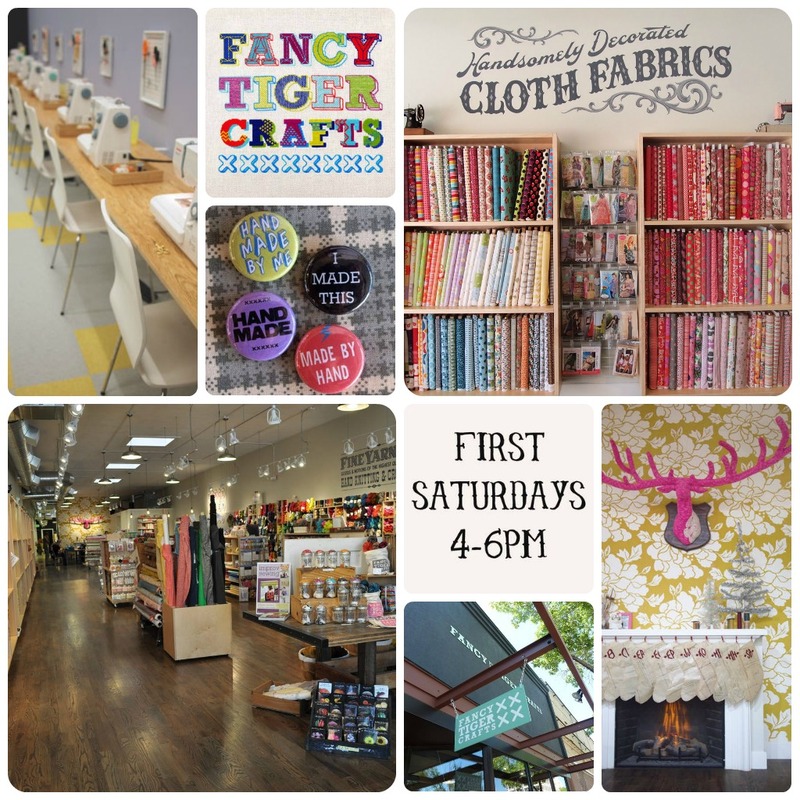 We’ll be piecing each month’s block the first Saturday of each month, from 4-6pm over at my favorite shop in the whole wide world- Fancy Tiger Crafts. 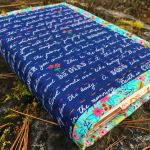 It’s $10 to join in, which gives us use of their fabulous classroom space, and includes use of their machines and all of their quilting notions, including the irons. 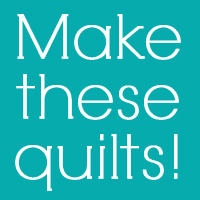 Front Range Modern Quilt Guild members bring your membership card and get in for $5. More info HERE. Be sure to phone the shop to reserve your spot. I hope you’ll join me! It’s gonna be a fun time. 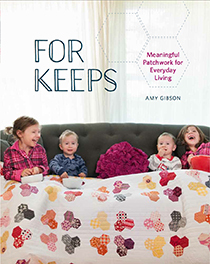 I’m bringing copies of January’s pattern, as well as some samples of the month’s recipe, so feel free to bring something tasty to share, or even a recent quilt finish to show and tell! 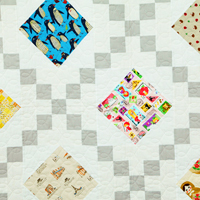 Goodness knows, we can all use more quality quilting/chatting/nibbling time with friends new and old. Well, I’m off to prep for a 2 day cross-country road trip with 4 kids…eeeeeeek…that’s another post. Wish me luck, and hope to see you soon! Wow, that sounds like so much fun. It’s a shame the drive is just a bit too far from Mississippi. Can’t wait for the sugar block to start Amy, have a great new year. I just signed up for Saturday. I am still lacking background fabric but I still have a few days! Wish I could be there but Idaho is just a little to far. I will be in Colorado in June, maybe I’ll be able to stop by. Happy New Year to you and your beautiful family. I SOOOO wish I lived close enough to join you! 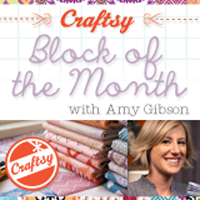 I am disappointed you’re not doing the Craftsy Block of the Month 2013! I enjoyed you so much and learned so much! 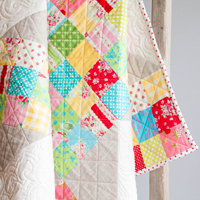 I am working on quilting mine now and can’t wait to give it to my 4 year old! Thanks Amy! Glad to hear The Sugar Block Club is about to begin, it is long distance for me. 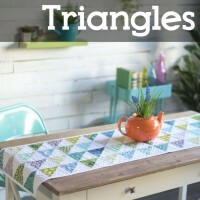 Is there any update on the fabric bundles for this? Have a safe triphome and Happy New Year! Hey Amy! Hope your drive back is uneventfull and full of fun sites. I won’t be able to make Saturdays class but can you sign me up for the block fo the month? Oh how I wished I lived closer!!!! Lucky who does. 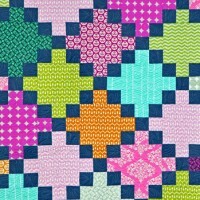 I loved your Craftsy Block of the Month 2012 and I quilted it with Leah Day’s instructions. 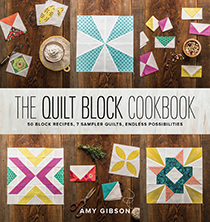 I can hardly wait to do the Sugar Block Club. 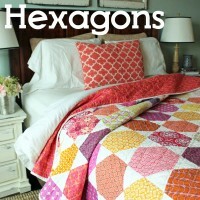 Since we will be making 12 blocks, will we be able to fill in with 12 filler blocks to make a quilt size? 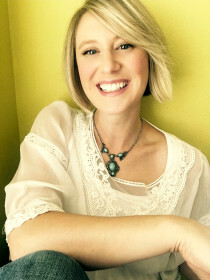 I love learning from you and would love to join you in class but Texas is too far away. Thanks for your efforts. Hi Tex, this is Martha originally from Beeville, Tx. Married a Mainer so here I am freezing my behind off. I also enrolled in Leah Day’s class have barely done any on that! I just a newbie on all that free motion stuff. 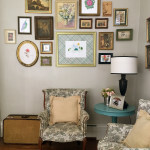 I loved you Craftsy Block Of the Month in 2012 and I am looking so forward to The Sugar Block Club. Safe travels for you and your family! Myself and two friends are looking forward the the Sugar Block Club!! I WOULD LOVE To be there but it is quite a hike from Maine. Pictures are the next best thing. 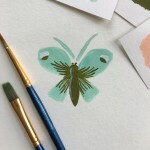 I really loved your CRaFtsY CLaSS. Those blocks were adorable and fun. Glad you had a great holiday! Please have a safe trip coming back home. We were supposed to head up to British Columbia, Canada to spend the New Year with my kids and grandkids, but were just forced to spend our holiday money on a new fuel pump for our vehicle. Trip is cancelled. DRAT! In retrospect, things happen for a reason; the stretch of highway where the bus slid off near Pendleton, OR is a very familiar stretch to us, and it always makes me nervous, particularly in the winter. I’m guessing we WEREN’T supposed to go quite yet. On another note, now that I have ALL my grandchildrens quilts finally finished, I am going to attack the blocks of the month with a vengence! I have only completed up to April. So over the next week, I hope to complete right up to the last one; October, I think. My car wreck with the broken clavicle, and then the surgery to repair my unhealed clavicle seven months later, sure messed my schedule up! Have a safe and relaxing New Year, Amy! I’m gonna’ miss you! So wish I was in Colorado so I could join you! Wishing you all the luck in the world doing a road trip with 4 kids…..sheesh, you’re a brave woman!!!!! And when do we get our first BOM???? Not that I dont have anything to do, I am only 1/3 of the way through step 2 of Bonnie Hunters Mystery Quilt and she is on step 6. My baby girl (who is 21) just got engaged so I am now looking for a “wedding quilt” to make for her. Any suggests Amy?. Of course I am still working on the 20 christmas stockings for the kids and grandkids. 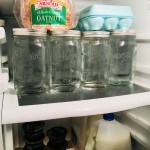 (Note to myself, add 2 more, one for future son-in-law and one for the grandchild that is due the end of July. 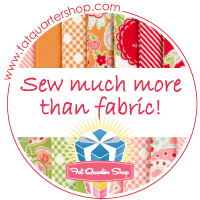 Then I have 4 quilt tops finished that need quilting……. But as a new mother of twins, you know how it goes. Sewing with you was a blast. Thanks so much. The Banana Cream Whoopie Pies were fantastic. I love my block and can’t wait until next month!